Good for the environment. No plastic parts! 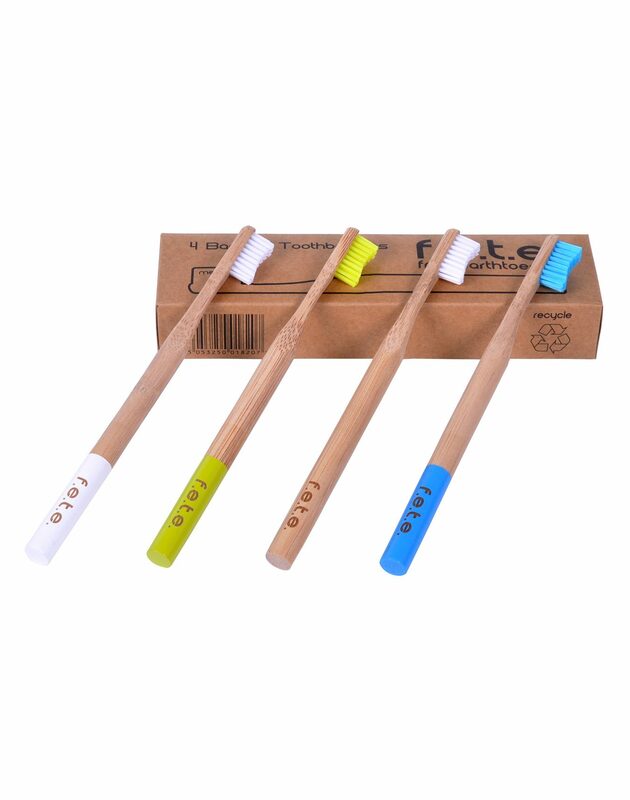 Handles are completely biodegradable and the bristles are made of nylon that can be pulled out and recycled. Even the packaging is recycled and recyclable. You will feel good knowing you are taking action to improve your environment.